hd00:14Natural video background. Daisies flower in the meadow. HD, wide angle crane shoot. 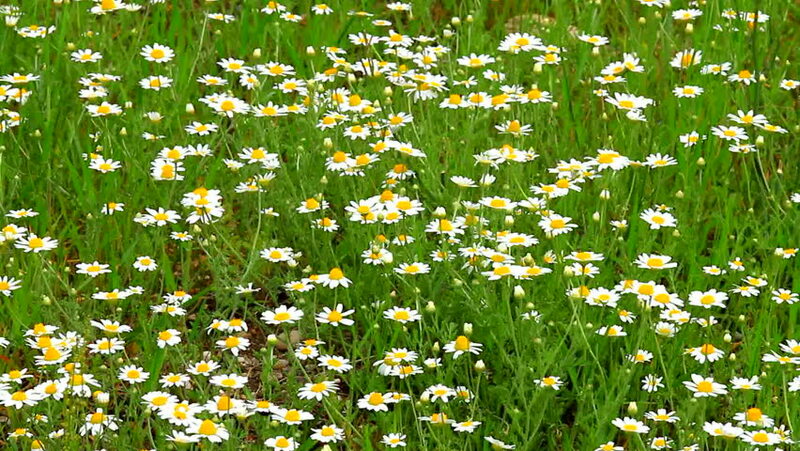 hd00:22Girl falls on chamomile field. A beautiful young girl lies on a beautiful chamomile field.